Water meters are used to check the usage of water consumption. Boxes cover these water meters, piping etc. They can be round, square, rectangular, oval or any shape as per the city specifications. 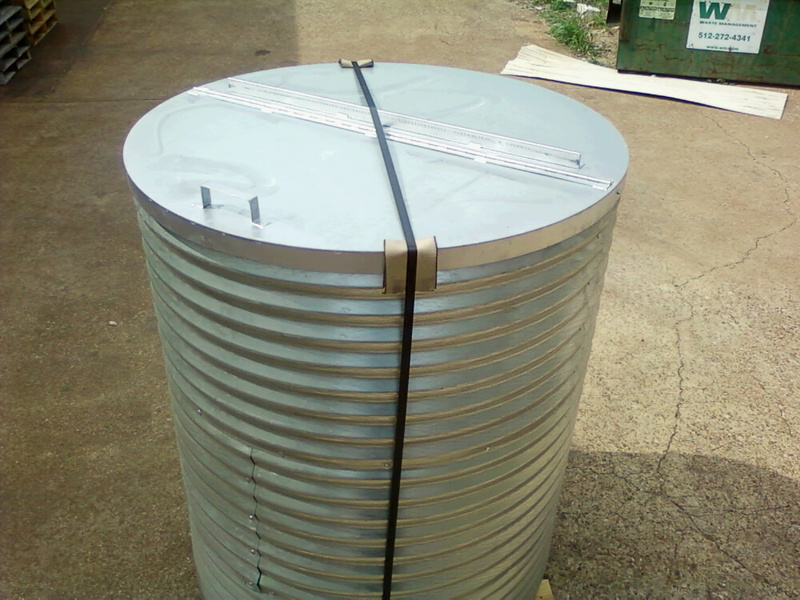 They can be made of various materials such as cast iron, galvanized steel, concrete, plastic etc. We have a variety of meter boxes to offer you in different shapes, sizes and materials. If you don’t find what are you looking for, let us know. We will be happy to develop special meter box per your requirements. All of these lids are available in either as a one-piece solid lid or with a reader lid. 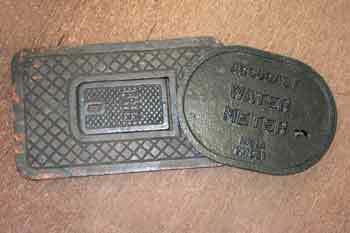 They are available in various marking of water, water meter, sewer, gas, etc. 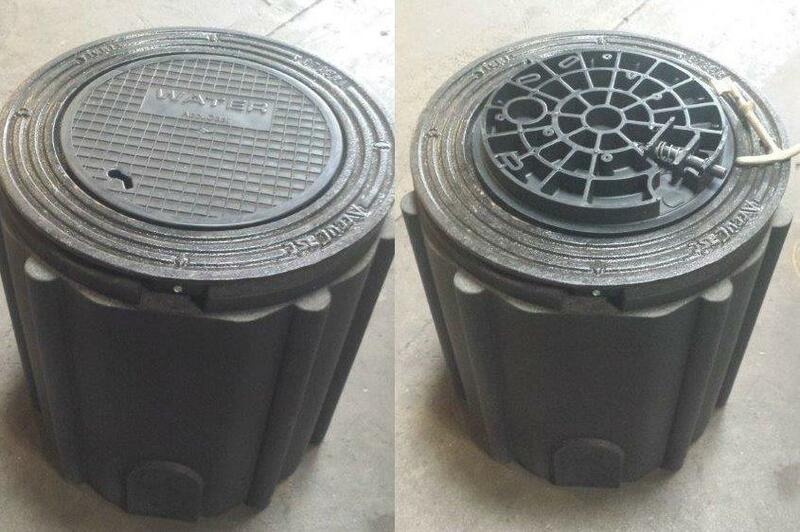 These lids are also available with 2” hole to install Automatic meter Reading (AMR) devices.